So, what's next? 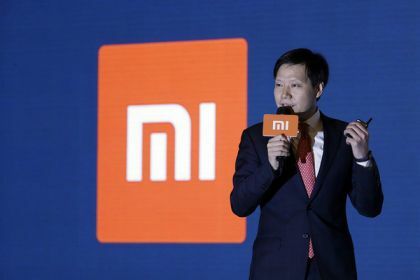 Min Luo, the company's founder and chief executive officer, believes VIP concierge service is the next solution. 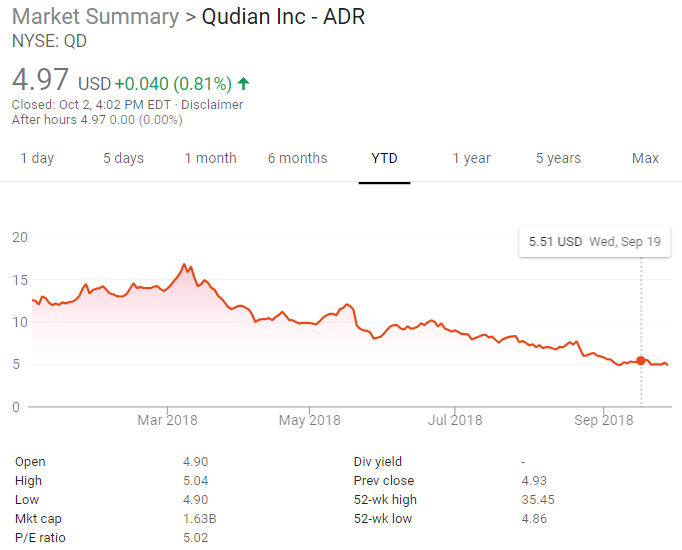 Ten months ago, Qudian Inc. (NYSE: QD) announced that it had moved into auto-purchase financing, a new business initiative called "Dabai Auto." However, reporters in China discovered that Qudian has shut many of its Dabai Auto outlets over the past few weeks, according to Sohu news. Management denied the allegation that this project was dying but indicated that the company was experiencing some changes and that some stores were closed to help improve company's overall profitability and efficiency. Launched in late November 2017, Dabai Auto was targeting Qudian's existing high-quality borrowers, who have been approved with credit lines, but have not actively transacted in small cash installments. 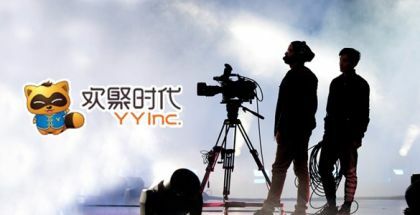 The company also announced that it planned to spend around RMB 100 million ($15.5 million) to promote Dabai Auto through online and offline channels. 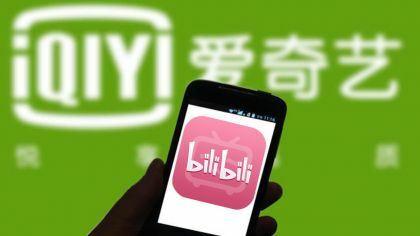 The offline channels would include Qudian user engagement and delivery centers that are located in the shopping districts of more than 100 cities across China. 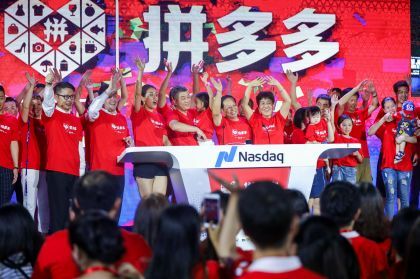 Now that FinTech unicorn Ant Financial has terminated its contract with Qudian and auto financing was not as profitable as hoped, this newly listed P2P company has to find something new to continue its story. Luo and Zhentao Liu, the manager of Dabai Auto, opened a new company in Xiamen early this year, called VIP Plus. On the company's website, it says, "VIP Plus is dedicated to providing personalized services to HNWI families to help you enjoy the carefree times in life." Services include housekeeping, in-home tutoring, and soon-to-be-launched customized travel services. How this butler-like service can be tied into Qudian's tranditional cash loan service is still not clear. So far, no official announcement has been made regarding the new company. 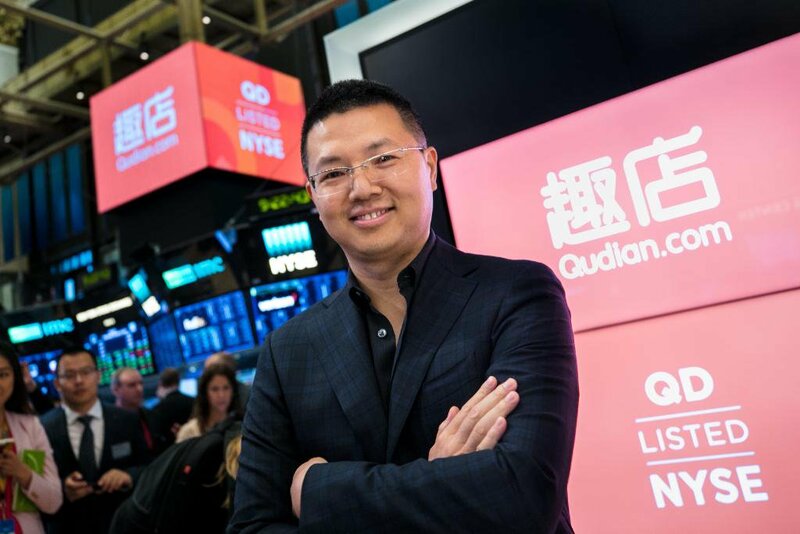 Qudian launched its initial public offering on the New York Stock Exchange in October, raising about $750 million in the U.S. market. On the first trading day, the shares jumped to $34.35, more than 40 percent higher than the issue price of $24 per share, valuing the company overall at $11.33 billion. However, after sliding for months, Qudian has dropped more than 75 percent. It closed at $4.97 per share in New York today, up 4 cents.